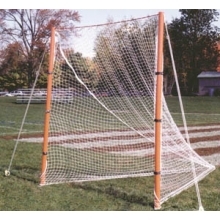 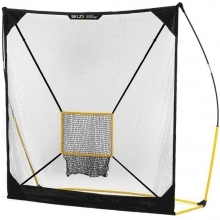 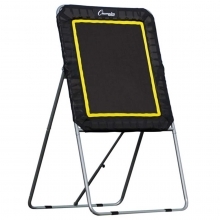 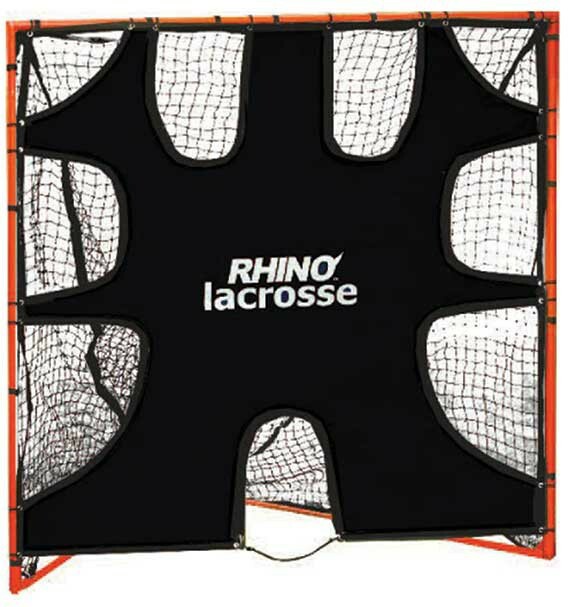 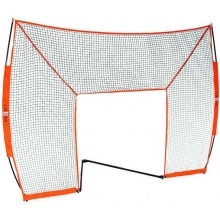 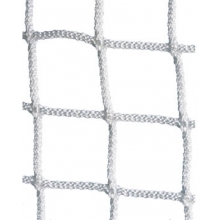 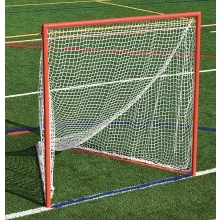 The Champion LGT Rhino lacrosse target net easily attaches to the front of any standard lacrosse goal to give your players a challenging practice! 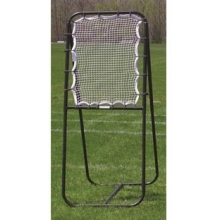 Practice alone or use for team drills. 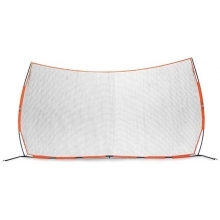 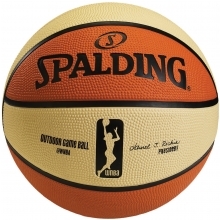 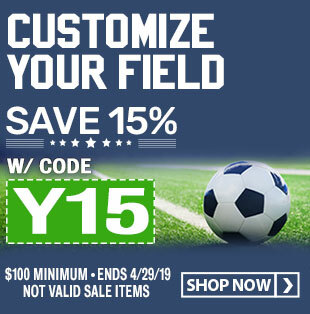 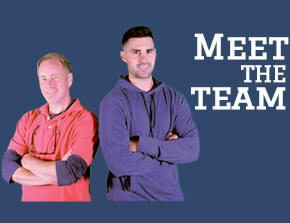 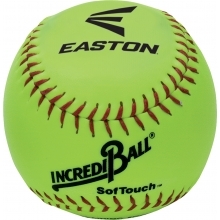 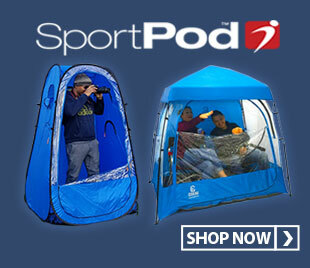 The durable material will stand up to the most rigorous practice environment.